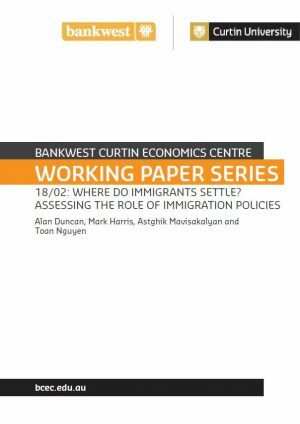 Toan Nguyen is inaugural PhD student of the Bankwest Curtin Economics Centre. 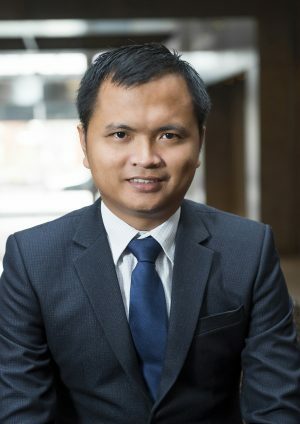 Prior to joining the centre in 2015, Toan worked as a senior software engineer in Ho Chi Minh city, Vietnam, developing software applications for financial and healthcare sectors. He completed his MA degree in Development Economics (MDE) at the Vietnam-Netherlands Programme, and before that, BEng degree in Computer Science at the Vietnam National University. His dissertation aims to identify causes and effects of immigration on the Australian economy. This will be achieved through the production of three papers. The first paper will evaluate the role of predicted earning in the immigration decision. 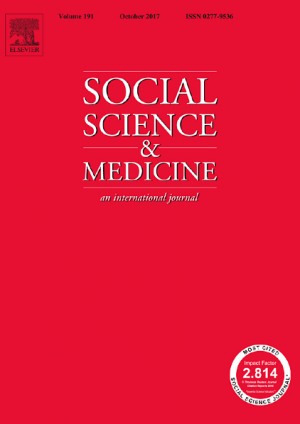 Furthermore, it is intended that the dissertation will explore the effects of immigration on innovation and entrepreneurships in the subsequent papers. 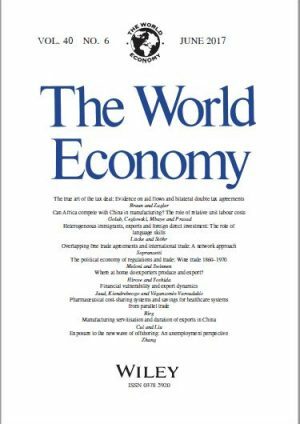 His master thesis summary entitled “Trade Diversion as Firm Adjustment to Trade Policy: Evidence from EU Antidumping Duties on Vietnamese Footwear” will be forthcoming in The World Economy journal.